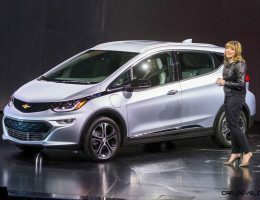 These days, the various claims of companies unveiling “Tesla Killer” entries has become a consistent and borderline repetitive narrative in the automotive industry. 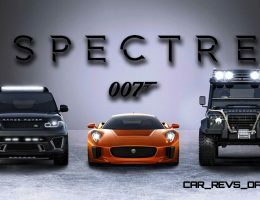 But the continued success of the Model 3 sedan, as well as the Model X and S do symbolize the rapid and dominating presence that Tesla has managed to achieve in the marketplace. 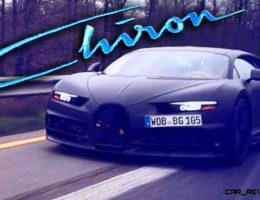 But that hasn’t stopped Volvo from unveiling its Model 3 competitor, and it appears that at long last, another automaker has managed to create a contender capable of waging war with the Model 3 on equal terms. 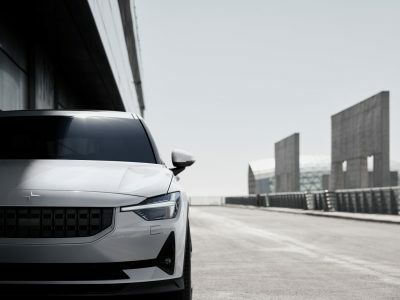 Dubbed the Polestar 2, the new EV is made by Volvo’s performance sub-brand Polestar, and is the second entry wielded by the young offshoot. 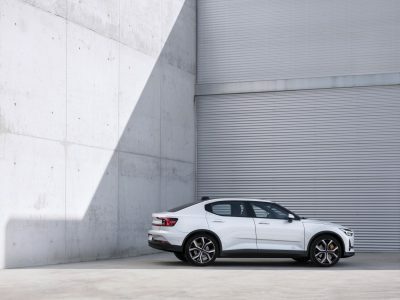 Unlike the performance driven Polestar 1 which was limited to a run of 500 copies, and boasted a pricey $155,000 price tag, the sequel intends to be a more mainstream effort, with a more compact suit of clothes that looks perfectly fit for its small dimensions. 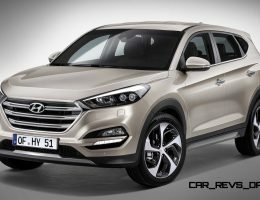 The bold front headlights compliment the blacked out faux grille, and the fastback style side profile transitions into a tidy rear end, with prominent taillights, and a liftback style trunk. 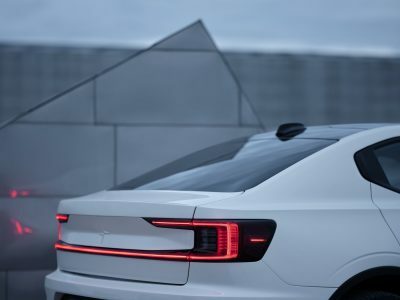 Like its luxury focused Volvo counterparts, the Polestar 2’s styling is elegantly simplistic, and is not as big of a cry for attention as it is on the decidedly more shouty Model 3. 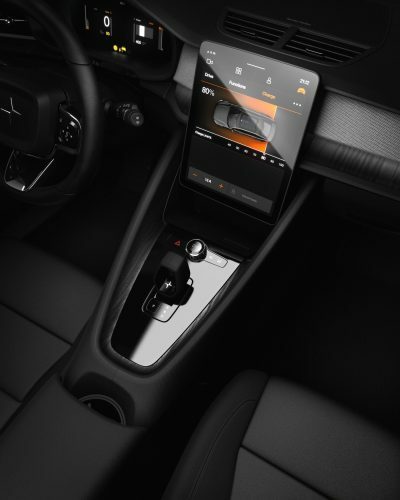 The interior of the Polestar 2 is a refreshingly simple take on luxury, with the clean cabin featuring sharp air vents, sensibly placed controls, and high quality materials. 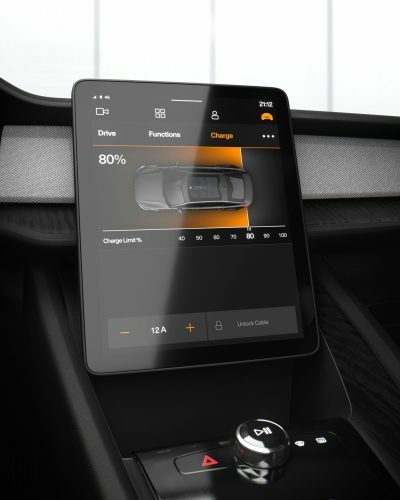 The talking piece of course is the massive 11-inch touchscreen infotainment system, which is one of the first units to be powered by Android. The Android underpinnings (sorry Apple users) allow the novel unit to offer owners features such as Google Assistant, Google Maps, as well as Google Play Store5. 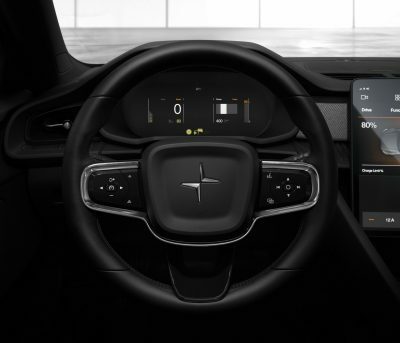 While it’s not quite as big as the screen wielded by the Model 3, it’s pretty obvious that Polestar engineers had the Silicon Valley darling in its cross hairs when it was developing the system. 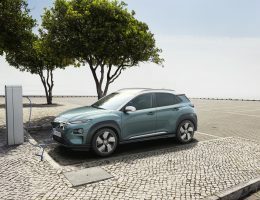 The cabin is also focused on being environmentally friendly, with Maximillian Missoni head of design for Polestar offering his perspective on the finer details. Like the Polestar 1, Polestar 2 will embody the performance driving experience that the greater Polestar brand is striving to be known for. 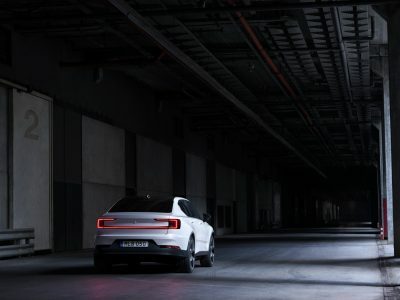 However, wheras its predecessor was a plug-in hybrid, Polestar 2 forges its own path by being a pure electric offering, with the all-wheel drive 2 producing 408 horsepower and 487 lb-ft of torque via two powerful electric motors. 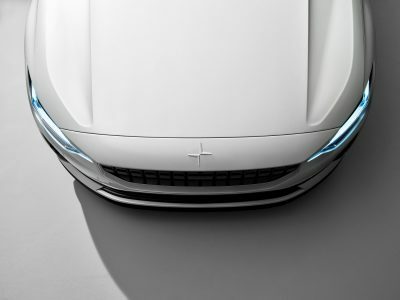 This translates into scorching fast statistics, with the Polestar 2 blasting its way to 60 mph in less than 5 seconds. 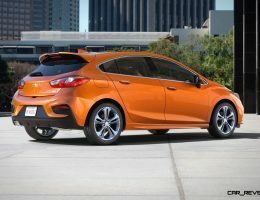 The standard dynamic chassis already offers good levels of handling, but buyers can enhance things further with the optional Performance Pack that adds Ohilins dampers, Brembo brakes, and package exclusive alloy wheels to the car. 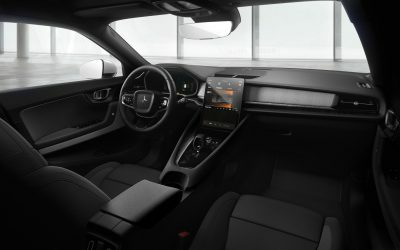 Rounding out the visual blitzkrieg are the signature gold accented seat belts, brake calipers, and valve caps that are supposed to become a key visual trademark for the Polestar brand. 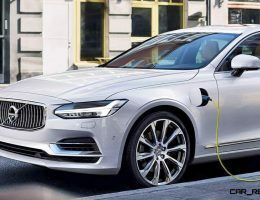 A 78 kWh battery pack is also on board, and while Polestar has not revealed full driving range estimates, look for this battery pack to deliver commendable figures in this particular category. 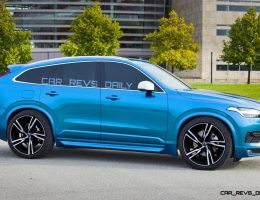 According to Volvo and Polestar pricing for the Polestar 2 will start at $45,400, but opt for a first year only Launch Edition, and be prepared to pay a steeper $68,200 for the privilege. 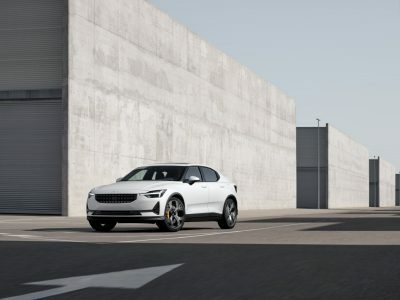 Like recent Volvo entries, the Polestar 2 will be manufactured in China, with production and sales expected to begin in 2020. 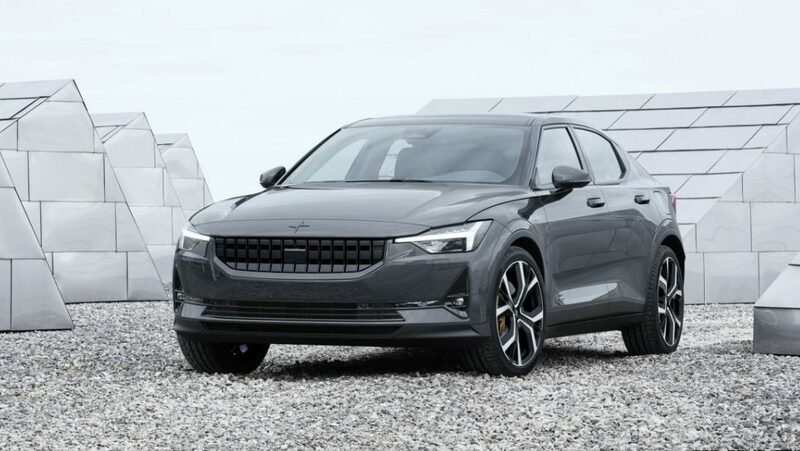 If you cannot wait that long, you can try and catch a glimpse of the car on the planned marketing tour that Polestar is planning to launch next month. 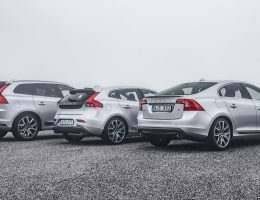 Exact stops were not announced in Polestar’s release, but the global nature of the tour suggests that a wide range of Volvo’s market base will be covered with this particular event.